Luxury bus from Hua Hin to a ferry pier near Chumphon. High speed catamaran ferry to Koh Phangan. Direct services from Hua Hin to Koh Phangan depart from the Lomprayah Office on the Kanjanomai Alley in Hua Hin Town centre. Child fares are now available online on this route. 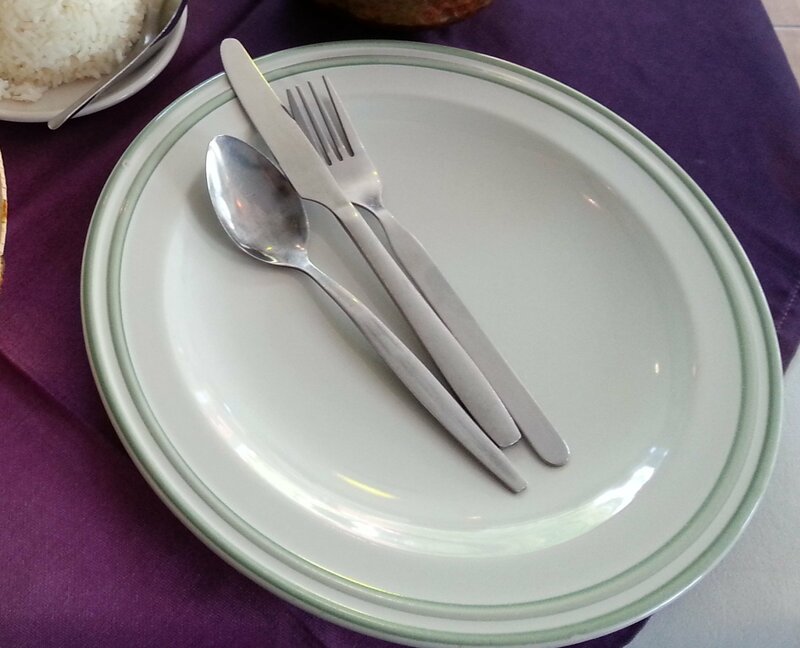 Passengers aged between 2 and 12 can travel for 650 THB. Enter your travel dates and click to Find Tickets. We recommend booking your tickets well in advance particularly around the period a few days before the monthly Full Moon Party which is held in Haad Rin on the South East Coast of Koh Phangan. The Full Moon Party attracts between 20,000 to 40,000 people depending on the time of year and as a consequence travel tickets to Koh Phangan can often be entirely booked out upto a week before the party happens. 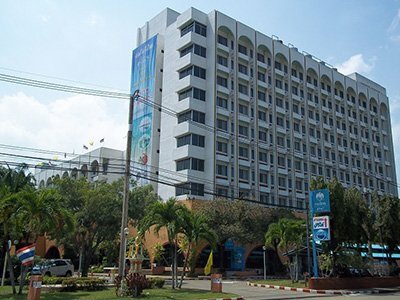 If you plan to go to the party it also makes sense to book a hotel in Haad Rin a month or more in advance as it is often difficult to find even a bed in the dormitory during the Full Moon Party period. 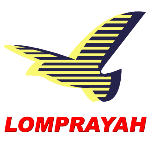 The Lomprayah High Speed Ferry Company provides an excellent standard of service. The journey commences with a luxury bus departing from the Lomprayah Office on the Kanjanomai Alley, which is 650 metres (9 minutes walk) from Hua Hin Train Station. 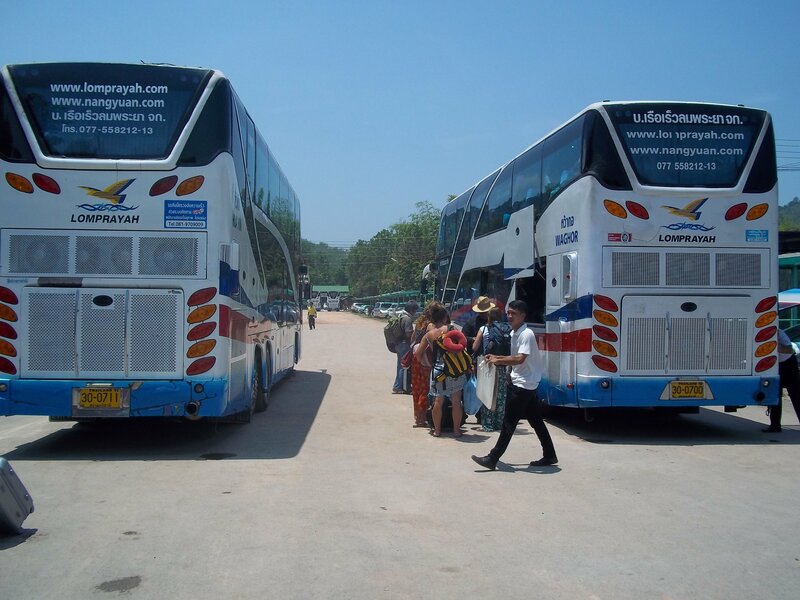 The journey starts with a 4 hour 12 minute (293 km) journey by luxury bus to Thong Makham Noi Ferry Pier. From there passengers transfer to one of the Lomprayah Company’s fleet of 5 high speed catamaran ferries for a sea crossing of around 3 hours 30 minutes to Koh Phangan via the islands of Koh Tao and Koh Nangyuan. These high speed ferries have seating inside and outside and a small shop inside selling drinks, snacks and sandwiches. The morning departure at 08.30 is the more popular option and a drink and snack is provided. The evening departure is much slower. On the 23.30 evening departure the bus stops on route for a long break (about 2 hours) at a roadside restaurant. 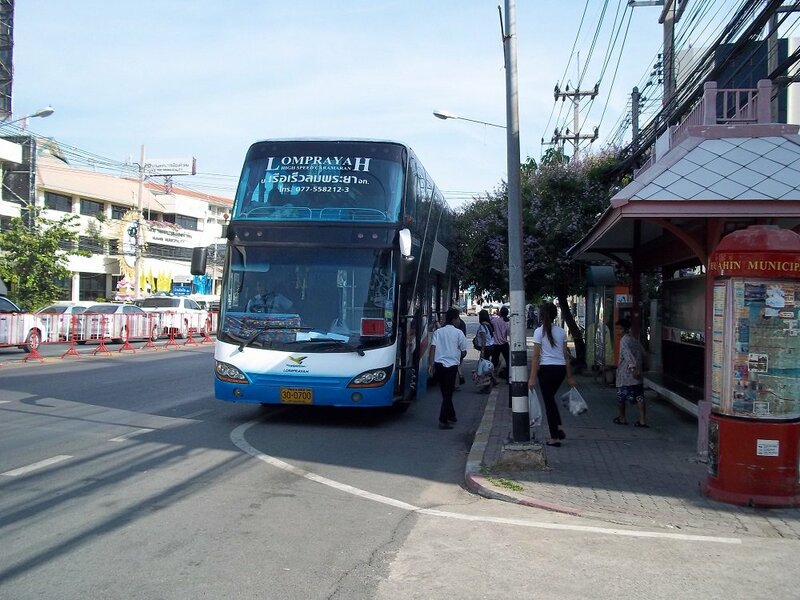 The bus departs the Lomprayah Office on the Kanjanomai Alley in Hua Hin Town Centre. The ferry arrives at Koh Phangan’s main ferry pier in the town of Thong Sala. Local transport in Koh Phangan is by shared songthaew taxi. A songthaew taxi is a converted pick up truck with two rows of seats in the back and a metal cover. These shared taxis wait in the car park near the ferry terminal building. There are always taxi touts waiting as you arrive at the ferry pier. The price is the same whether you speak to the taxi touts or approach the taxi drivers directly: they all work together so it makes no difference to the price which person you speak to. 200 THB per person for the trip to Haad Rin. 300 THB for the journey to Thong Nai Pan. If you want a private taxi, or there are not enough people to fill the taxi, expect to pay more. The price per person can sometimes vary depending upon whether the taxi is full or not and the time of year.